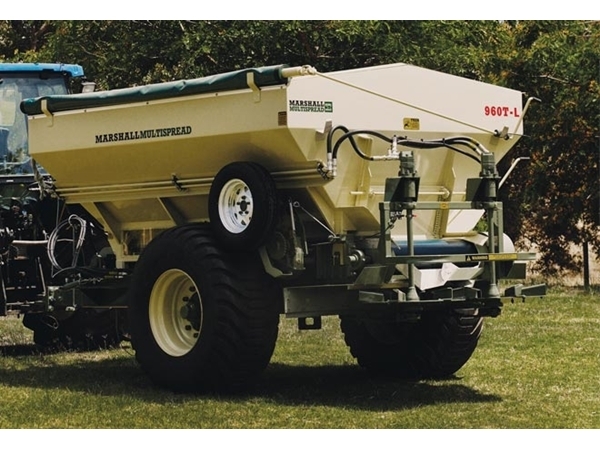 900 Series Marshall Multispreads are available in trailed or truck mounted configurations, with capacities from 2.5 to 16 tonne. 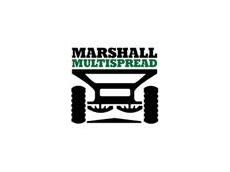 In production for the past 10 years, the 900 Series Marshall Multispread range is used for a wide range of agricultural applications, from broad-acre cropping through to horticulture. 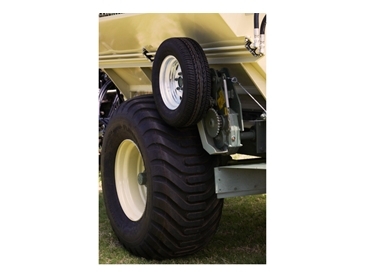 Spreads both synthetic granular fertilisers such as Urea and Superphosphate, and non-granulated organic products like lime, gypsum and manure. 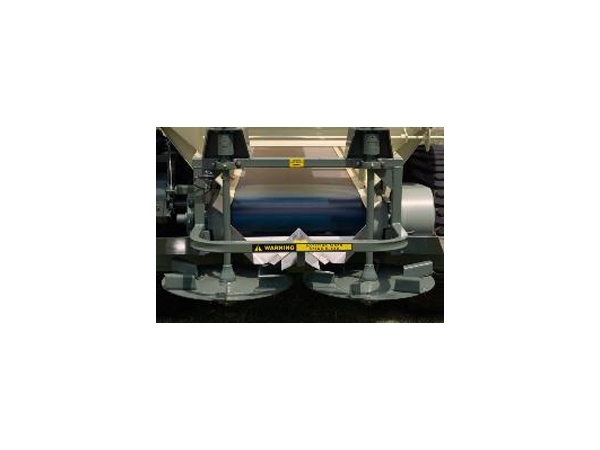 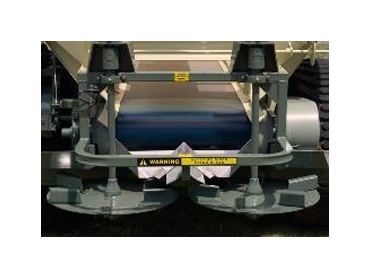 Standard equipment on the 900 Series Multispread are twin 600mm diameter spinner discs. 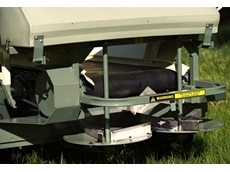 Spinner Drive options include PTO, Hydraulic or 20HP Petrol engine. Depending on the machine configuration, spread widths of up to 36m from granulated fertilisers and 12m for Lime and Gypsum can be achieved.